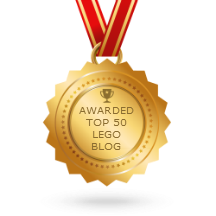 Nine more LEGO classic space & town set reviews! You awesome blog viewers get to be the first to see all of these just-released new videos! I'm working overtime here, keeping things interesting while getting ready for the new Summer 2014 sets! Please enjoy! LEGO Police car set 611 from 1973! LEGO Classic Space 6985 Cosmic Fleet Voyager from 1986! 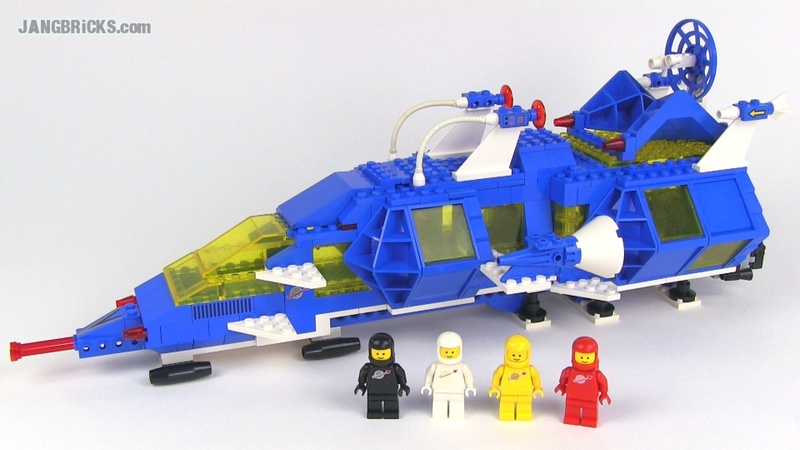 LEGO System 6328 Helicopter Transport (police) set review! LEGO classic 6608 Tractor from 1982! LEGO Classic Space 6927 All-Terrain Vehicle from 1981! LEGO Classic Space 6891 Gamma V Laser Craft from 1985! LEGO Classic Town 603 motorbike from 1978! LEGO System 6648 Mag Racer set from 1992! LEGO Classic Space 6926 Mobile Recovery Vehicle from 1986! Love it when you give us bloggers some early videos! ;) Thanks! Hey Jang, you say you wanted so many of these older lego sets when you were younger, why didn't you get any back then? Probably because they were expensive back then.